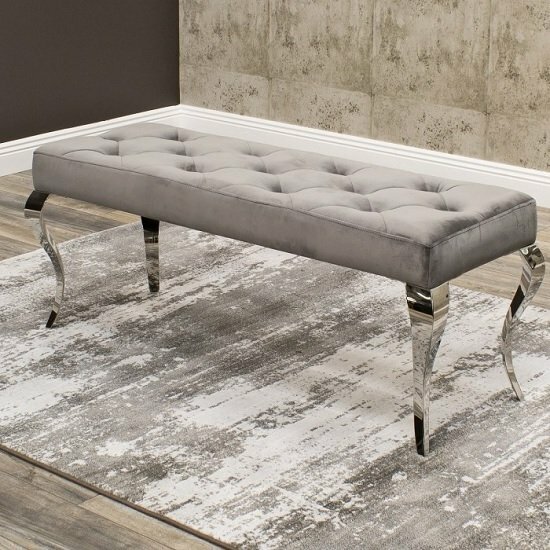 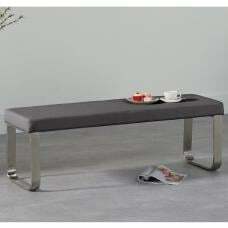 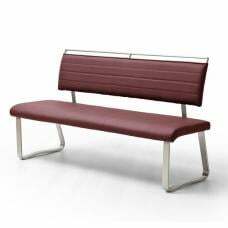 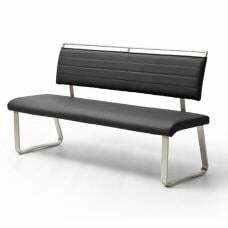 Bolero Dining Bench Large In Grey Velvet With Polished Metal Base, will give a fantastic look in any contemporary or traditional dining interior. 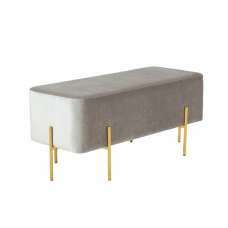 Upholstered in grey velvet with polished metal legs. 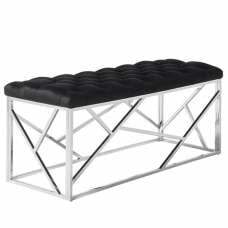 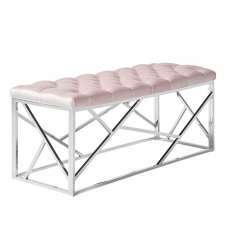 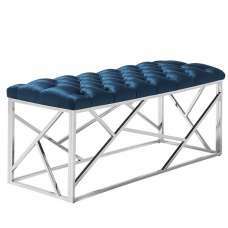 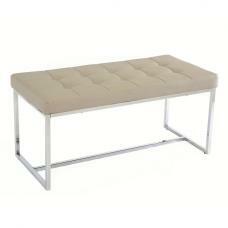 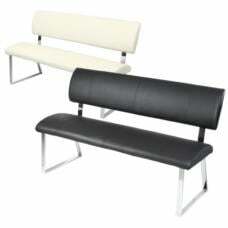 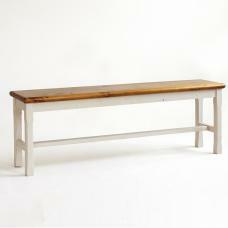 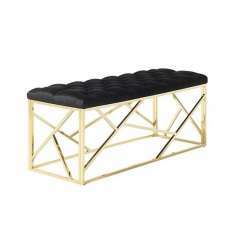 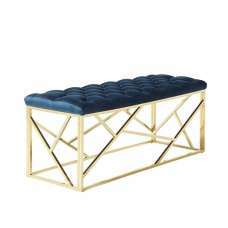 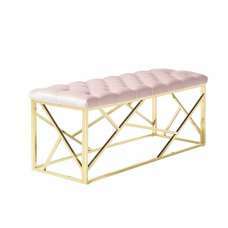 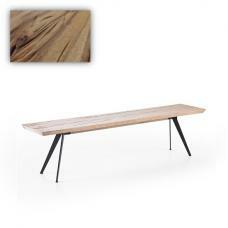 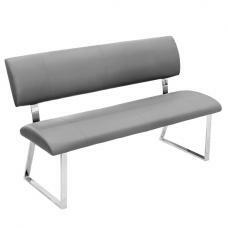 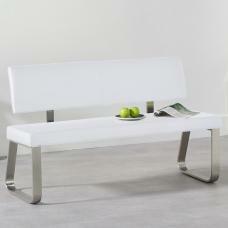 This Elegant and luxurious bench offers a perfect seating solution for any dining room.